Perry Mandera founded The Custom Companies, Inc., in 1986, and continues to oversee all facets of the business. A supporter of multiple philanthropic organizations, Perry Mandera sits on the Board of Directors of the Jesse White Tumblers. 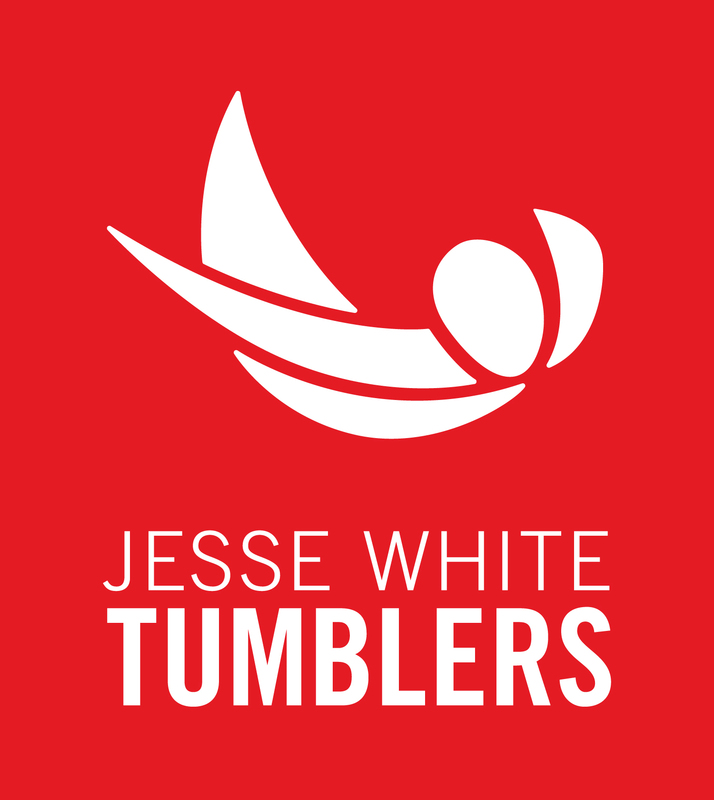 With almost a 60-year history, the Jesse White Tumblers seeks to provide a positive outlet for youth living in inner-city neighborhoods, keeping them away from drugs, alcohol, and gangs while inspiring them to stay in school and keep up their grades. With 1,500 performances each year, these talented youth have performed on television, in movies, and in countries around the world. The Jesse White Tumblers have seven separate teams. Some have performed in Hong Kong, Bermuda, Belize, Japan and Croatia in the past. They also perform at local sporting events and charity functions, to continue the spirit of giving back. The Tumblers are supported by a dedicated team of volunteers and donors, Training and uniforms are free to all accepted participants.